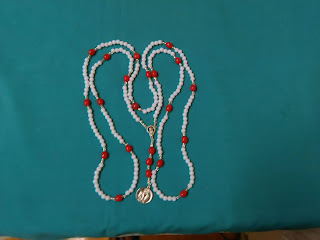 Friends, for those of you who are interested in purchasing a 1000 Thank you rosary, we have registered a domain and created a website especially to highlight and assist the Assisi Sisters, in their sale and promotion of their 1000 Thank you Rosary's, and the many other types of Rosary's they make, design and sell. Including 60 cm Statues that they also have for Sale. Please visit http://www.thankyourosary.faith for more information on the types made and the price including postage. We currently do not have a catalogue of different rosary's made. We plan to build the catalogue of the different types and styles. 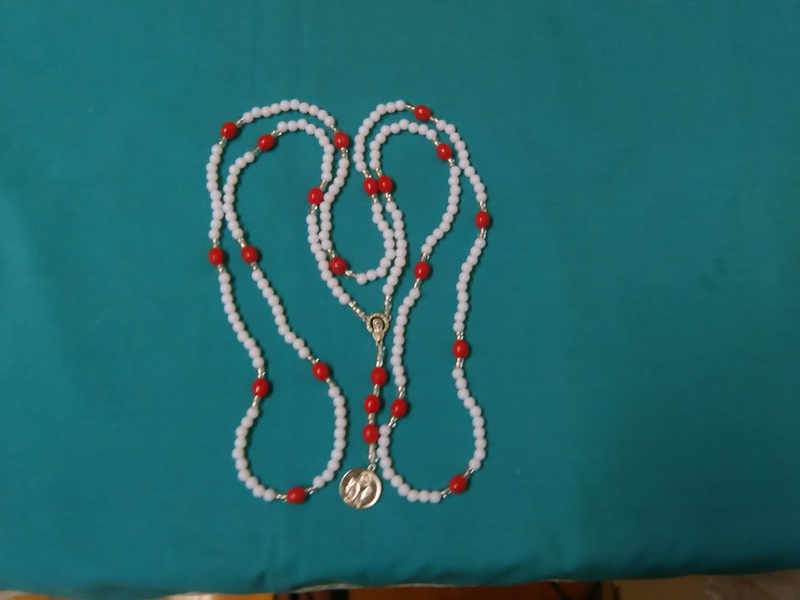 Not all rosary’s are made in Durban, they are mostly made at various convents throughout Kwazulu Natal the Free State, we have asked the various Sisters involved for samples, to photograph them and add them to the catalogue. Therefore we will be building the catalogue of the rosary types on a regular basis. If you like to give a really special gift or spoil yourself visit often as we will be updating the website catalogue on a regular basis. Thank you for your support of the sisters and their endeavours.